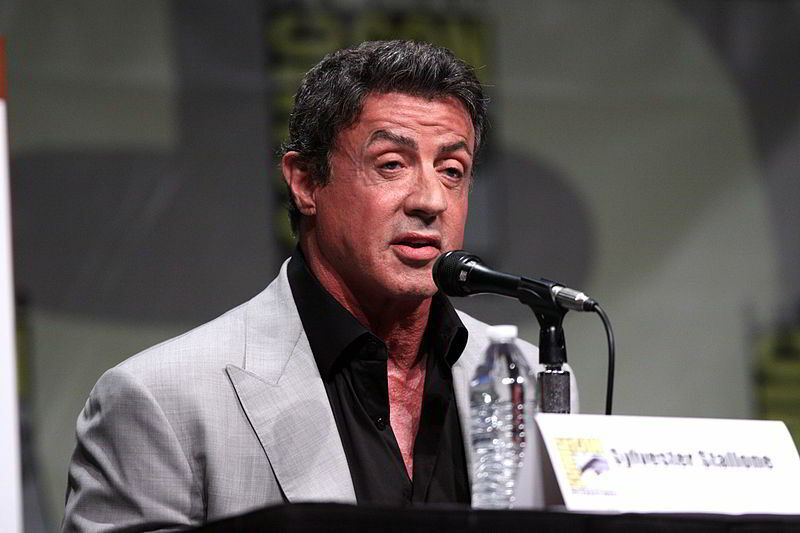 Who doesn’t know Sylvester Stallone? He is known for the different professions he is into, but there is something that you notice the moment you watch his movies – his slurry conversations. Even though he has a lot of fans, almost all of them wonder about the reason behind his speech. When Jacqueline Stallone, Sylvester Stallone’s mother, was pregnant, she went through several complications during the labor. When the complications worsened, her obstetricians used two pairs of forceps during the birth of this actor. When these forceps accidentally injured a nerve of the baby, Stallone’s face paralyzed. Due to this entire thing, the lower left side of his face gave him a slurred speech and the look that he has always been known for. However, there are still a lot of people, who love this actor for the kind of style he has. Despite the paralysis caused in his lip, chin and tongue, he is known for the way he has acted in so many movies. So the next time you watch his movie, make sure you don’t make fun of that slurry speech because that’s nothing but an accident caused by the obstetricians. Next articleA painting by a chimp was passed off as modern art by a French artist.